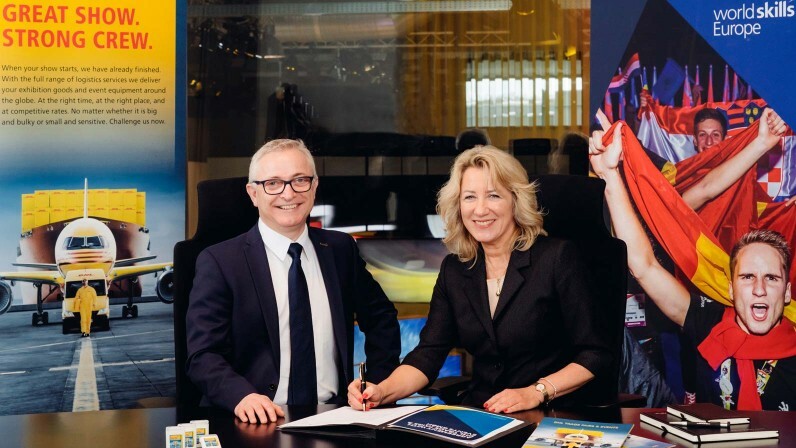 Posted on 4, April 2019 by EuropaWire PR Editors | This entry was posted in Austria, Education, Germany, Netherlands, News, Transportation & Logistics and tagged container management, customs clearance, DHL, DHL Trade Fairs and Events, Dita Traidas, EuroSkills events, Graz, Laurence Gates, loading, logistics, stand set-up and break-down, Storage, Trade Events, Trade Fairs, TRANSPORT, unloading, Vincenzo Scrudato, vocational skills, vocational skills competitions, WorldSkills Europe. Bookmark the permalink. BONN, 4-Apr-2019 — /EuropaWire/ — DHL Freight’s specialists for fair and event logistics DHL Trade Fairs & Events will be the preferred logistics partner for WorldSkills Europe. As part of the partnership DHL will handle all transport and logistics services for the EuroSkills events hosted by WorldSkills Europe. This includes several local and regional vocational skills competitions as well as the collection of equipment and toolboxes of the participating teams, transporting them to the venue, and delivering items to the respective stands. Furthermore, DHL Trade Fairs & Events will provide storage, container management, stand set-up and break-down, loading and unloading of equipment for the event organizer as well as customs clearance. WorldSkills Europe, based in Amsterdam, hosts regional, national and biannual Europe-wide competitions with focus on the value of vocational skills for young people and challenges them to improve themselves and inspire their peers. The events also help youth across Europe explore variety of career opportunities, from manufacturing and engineering to creative arts and fashion and beyond. Graz, Austria will be the next host of Europe-wide EuroSkills event in 2020. In addition, DHL will also be the official logistics partner of WorldSkills Kazan 2019 this August. Competitors from more than 60 countries will be brought together to compete in 56 skills. 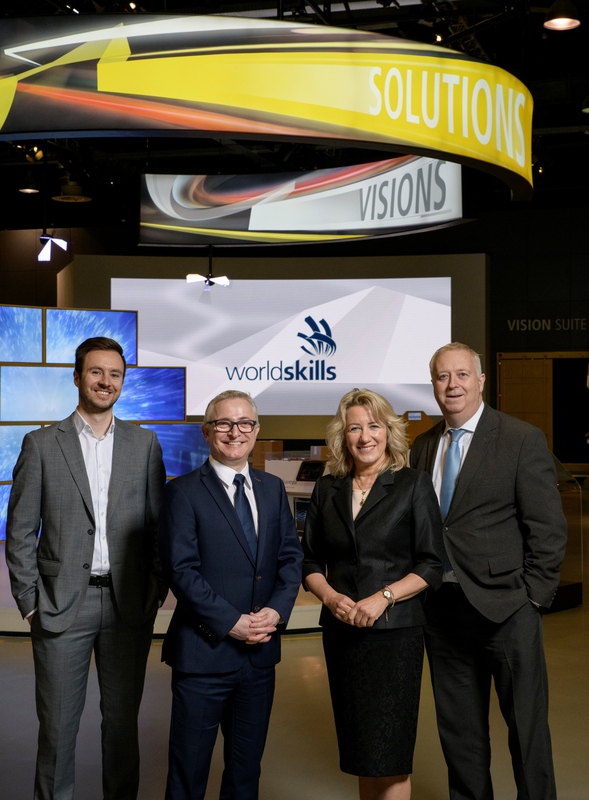 WorldSkills International and WorldSkills Europe are working together to improve and modernize global and regional skills competitions.